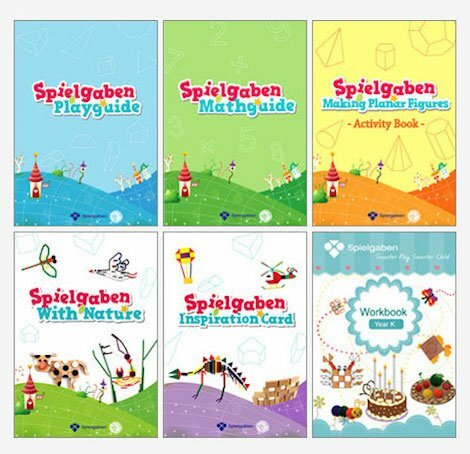 The opportunities for learning and having fun at the same time are endless with our complete Spielgaben set, PLUS we’re offering a great discount. 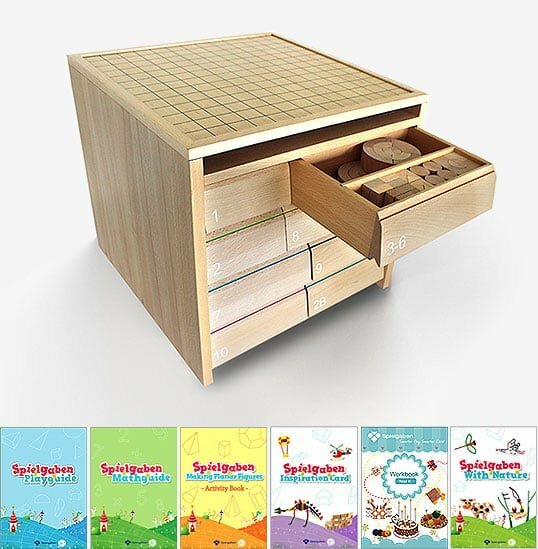 The complete package consists of 14 sequential Spielgaben sets including our brand new additional geometrical figures (9 extra shapes such as various cones, pyramids, columns and Dodecahedron). 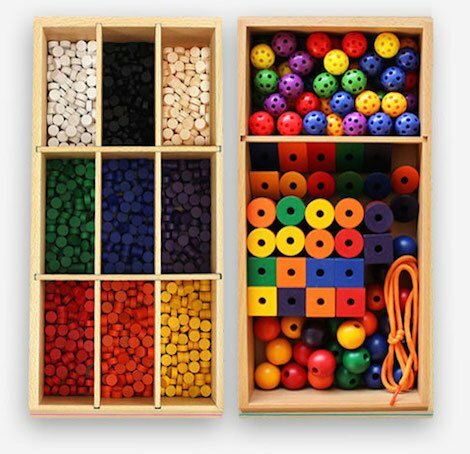 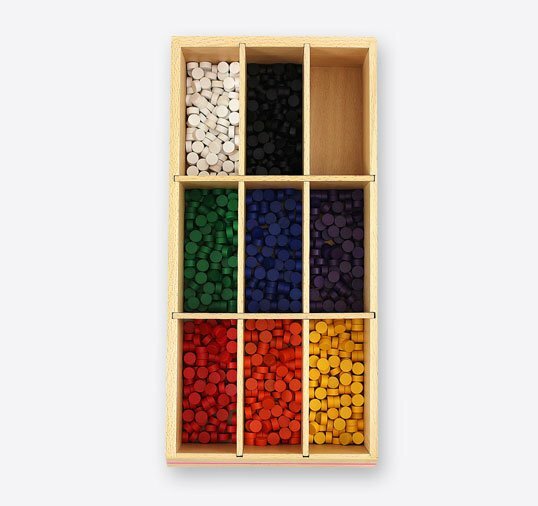 We’ve also got all new colored vertex balls and rods which will allow your child to understand the basics of math in a fun and easy way, reducing the emphasis on rote learning and letting them learn through play. 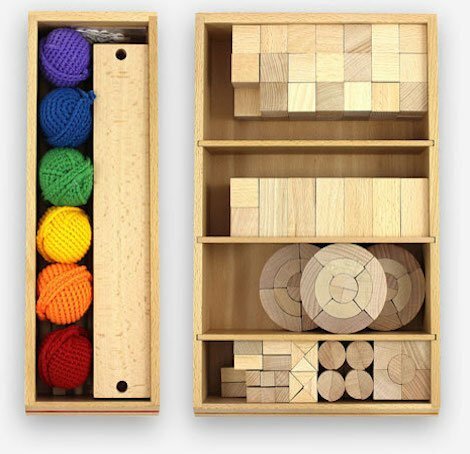 This will make a great addition to any household, homeschool or even a school so that children can experiment and become lifelong learners, while building confidence in their skills at the same time. 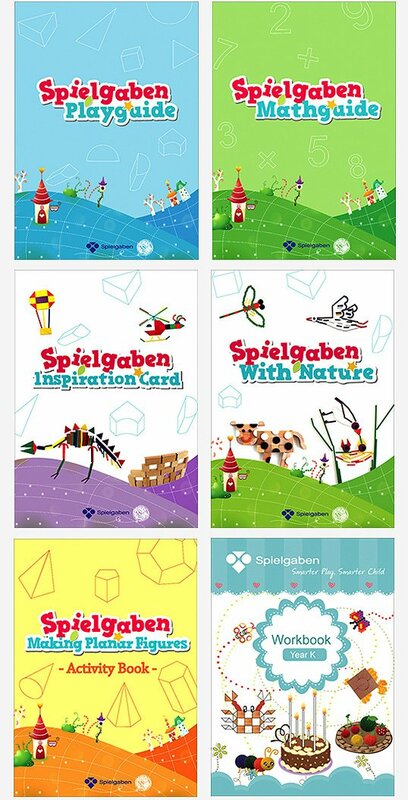 The package also comes with physical printed learning resources. 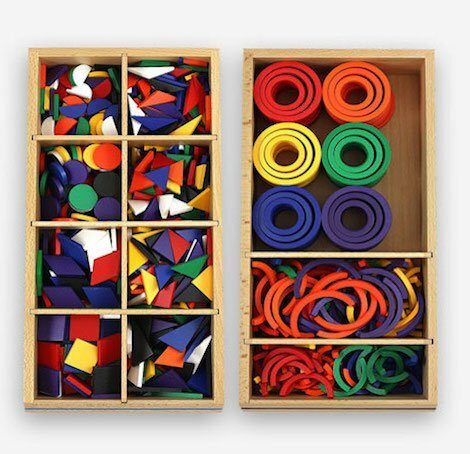 There is 8 to 12 years’ worth of curriculum based learning activities and lessons that have been fully revised and expanded to help you incorporate play based learning in your everyday lives. 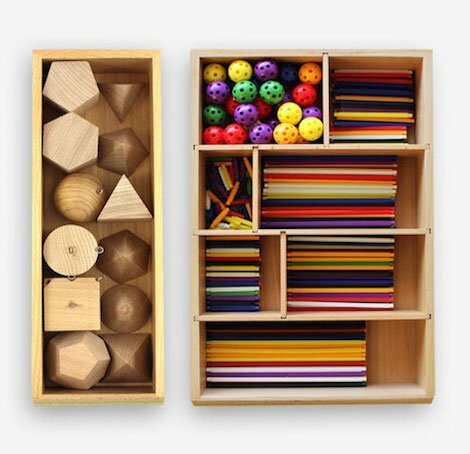 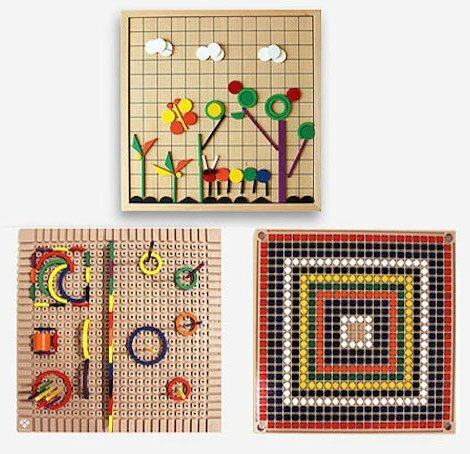 The set will last for ages and is appropriate for kids from the age of 3 up to the age of 12 and it is meticulously built to last for years and years of play. 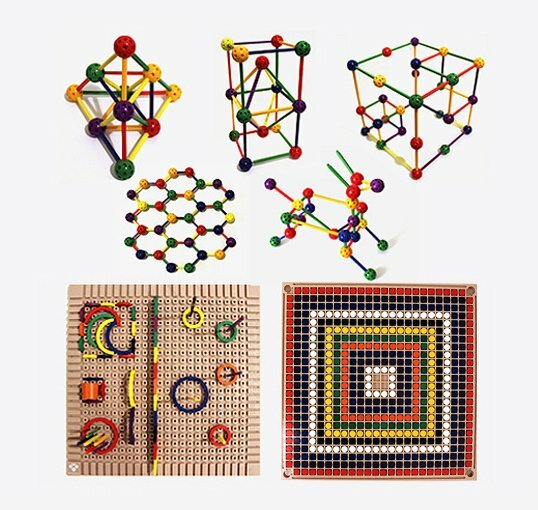 Watch as they grow while playing with our manipulative toys. 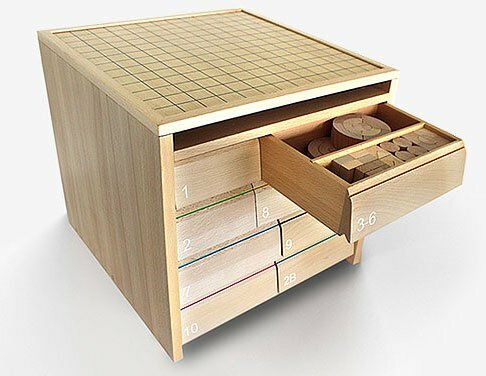 If you buy everything together you only pay US$499.50 and save US$82.